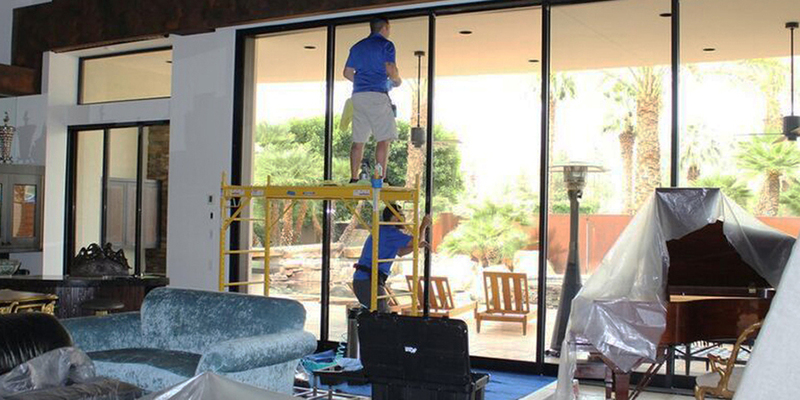 Our Palm Desert Window Tinting company is fully experienced with your home’s or commercial property’s window tinting installation or removal needs and have been helping our friends and neighbors in the Palm Desert area since 2006. Our quality workmanship, top quality products, and exceptional warranties all add up to mean you’re getting the best possible window tinting application in the area. 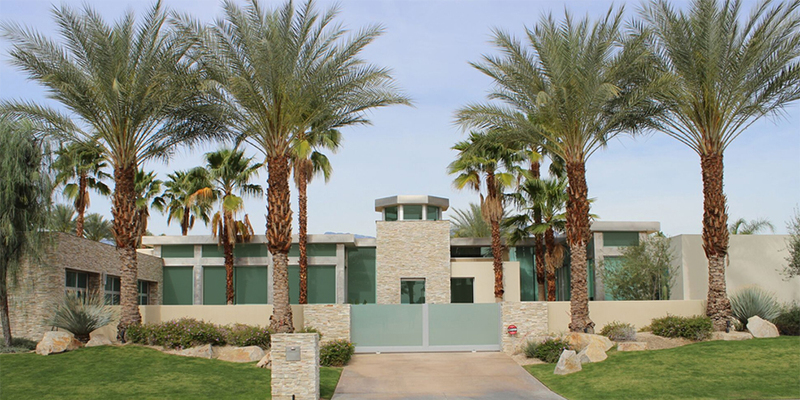 Whether you’re looking for safety and security film, privacy film, tinting for room darkening, films for heat and UV ray protection, or decorative styles for all your glass surfaces, Master Window Solutions is ready and able to serve you! 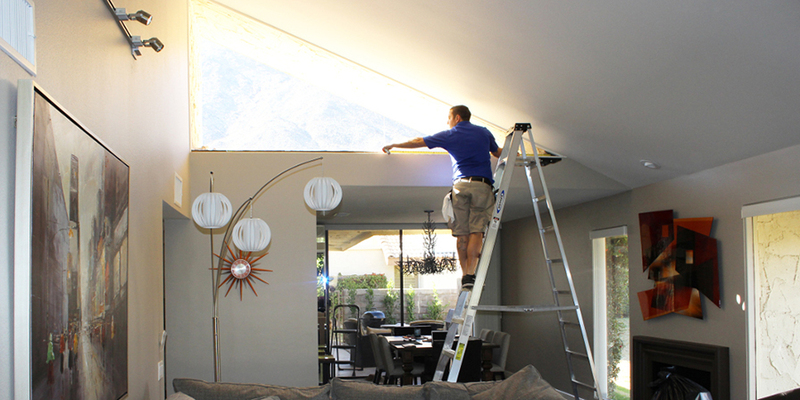 Car window tinting in Palm Desert residents can count on. That’s what we want people to think of when they hear the name, MasterShield. We put quality above all else. A clear development in vehicle window films and tint has taken place. The Crystalline Series rejects more heat than lots of dark films without altering the appearance of your car, making it the exceptional option for comfort. Designed to improve your view by enabling non harmful light into your car while keeping heat out, so you can see clearly and securely. This non-metallized window film lets you remain connected with mobile devices, GPS or satellite radio reception without disturbance. This unique automotive window film obstructs approximately 99% of ultraviolet (UV) light to offer a total Sun Protection Factor (SPF) of 1000 for you and your travelers. We only use premium materials and are proud to be the only authorized 3M dealer in Coachella Valley. Our films are durable, virtually maintenance-free and backed by warranty. Minimize harmful UV rays, improve convenience & keep your auto interiors looking like new all year long. 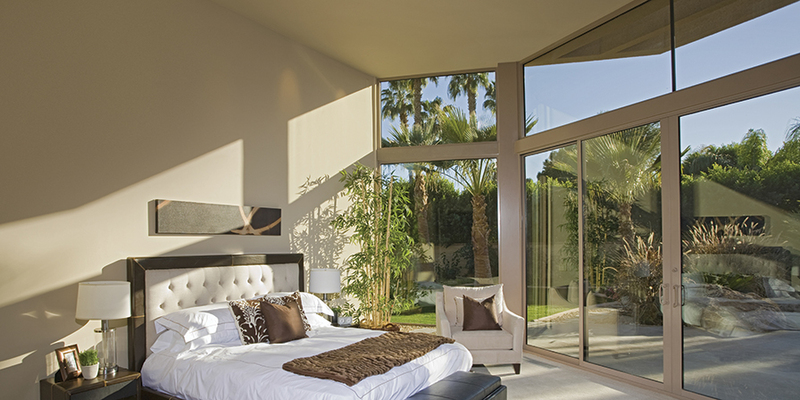 Choose MasterShield for all of your window tint needs in Palm Desert. By using 3M & XPEL window & paint protection film products, our certified technicians apply protection that makes a true difference in the longevity of your vehicle’s condition. Using the best clear coat and window films available on the market, we believe in putting your vehicle at the forefront of our concern, ensuring that no matter what you are looking to protect, we offer the best. 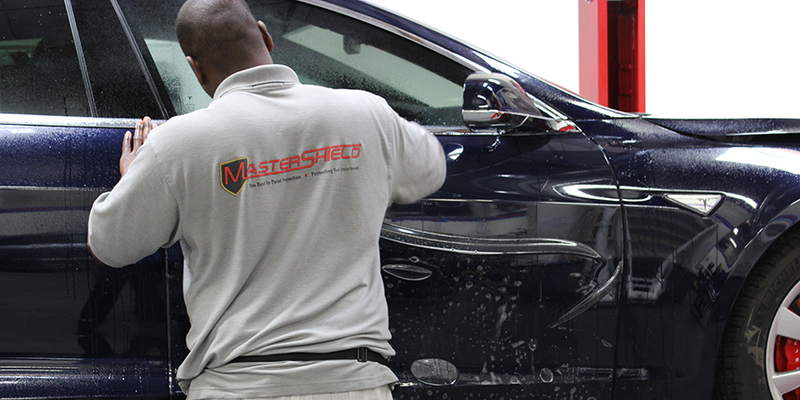 Combining the best products in the industry with the most talented technicians, you can trust that when you come to MasterShield, your vehicle is in the right hands. By protecting your paint and windows, you not only get to enjoy the your vehicle longer, but you increase its resale value by keeping it in pristine condition, year after year. We take pride in offering you the industry’s best by using Crystalline, 3M Scotchgard Pro Series, and XPEL Ultimate protection. From 3M Crystalline window film to clear bra paint protection and temporary transportation wrap, we believe in going the extra mile to ensure that you receive superior service, setting industry standards for how all vehicle protection should be. Whether you are concerned about protecting your car, your motorcycle, or even your boat, MasterShield wants to keep your vehicle looking “showroom new” all the time.